The perfect friend: this child's rucksack with funny ears is a cheerful day-time companion, for trips to the beach or pool or hiking. 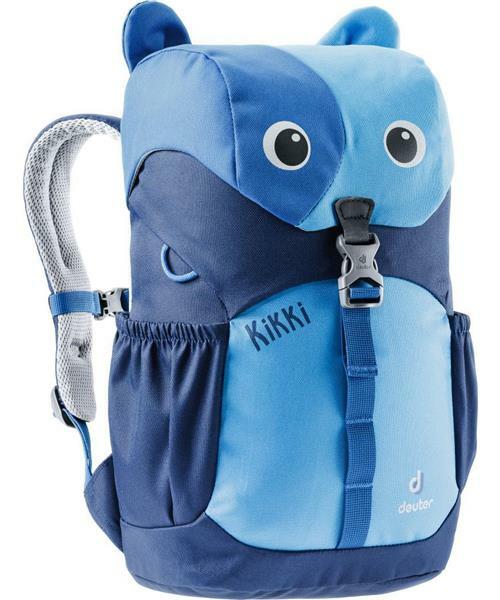 Kikki is a brilliant alternative to the preschool bag. Its large, friendly eyes do not only stimulate children's imagination but are also reflect the light. The preschool rucksack is PFC free and manufactured in accordance with the bluesign® standard, the strictest standard worldwide for consumer protection, work safety and environmental protection.